This question is for those who have metronome Engine experience. Q: Am I right in thinking that the heavier the displacer is (plus magnet) , the longer the hose has to be? I would like to make some with linear alternators on the displacer shaft. Q: Also can the hose be vertical (straight up) ? I have only gotten the water piston version to work ( pringles can version) thanks to mrsamodelkin and it doesn't go fast. "I have only gotten the water piston version to work ( pringles can version) thanks to mrsamodelkin and it doesn't go fast." Engine is much better with air. I also think I may try magnet springs , might work to counter balance mass of magnet. Thanks for speaking English, I appreciate it. I am only a one language person. Need to use google translator. It looks like the displacer has to be denser than most stirlings to assist to compress and rarify the air in the gas diode ? Also more close fit to the cylinder? What do I need to do to get the shortest hose? Smaller diameter? The hose on the metronome could be the long pre- coiled plastic air hose like the picture below. 1. 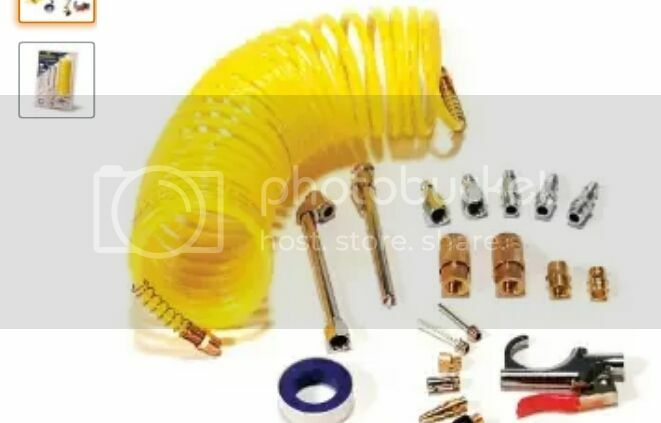 Could the long hose be replaced by a short pipe connected to a diaphram/ membrane to save space? First engine always must be perfect same than description.